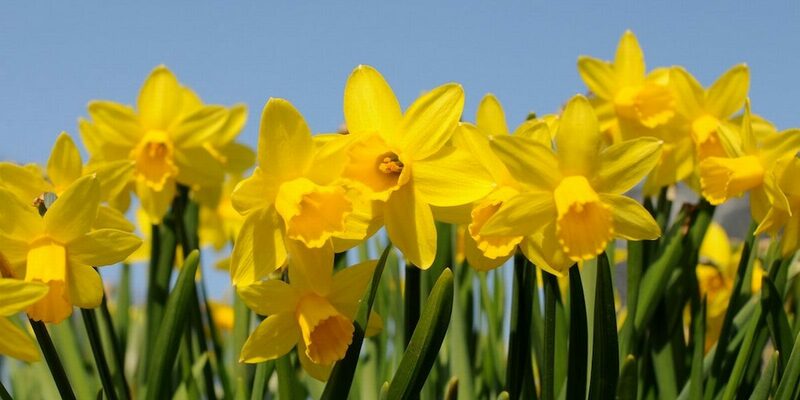 On 1st March our executive chef, Dan Rees will create a special menu to celebrate the cuisine of his homeland of Wales on St David’s Day. Dan will source the finest ingredients for our guests to enjoy. Expect to see cockles and lavabread, Carmarthen ham, and some Welsh black beef.